In this post we will learn how to find out if the version of Linux / Ubuntu you have installed on your computer is 32 or 64 bits. 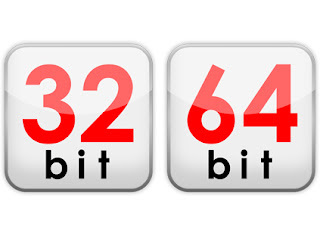 Directly where you get a 32 or 64 that indicate you if the version of Linux / Ubuntu you have installed on your computer is 32 or 64 bits respectively. i686 means that the version of Linux / Ubuntu you have installed on your 32-bit computers. x86_64 means that the version of Linux / Ubuntu you have installed on your computer is 64 bits.